While Ryan Murphy’s tackling the tragic murder of prolific fashion designer Gianni Versace in the second season of his anthology series American Crime Story, he’s not the first filmmaker to take on the shocking 1997 event on-screen. 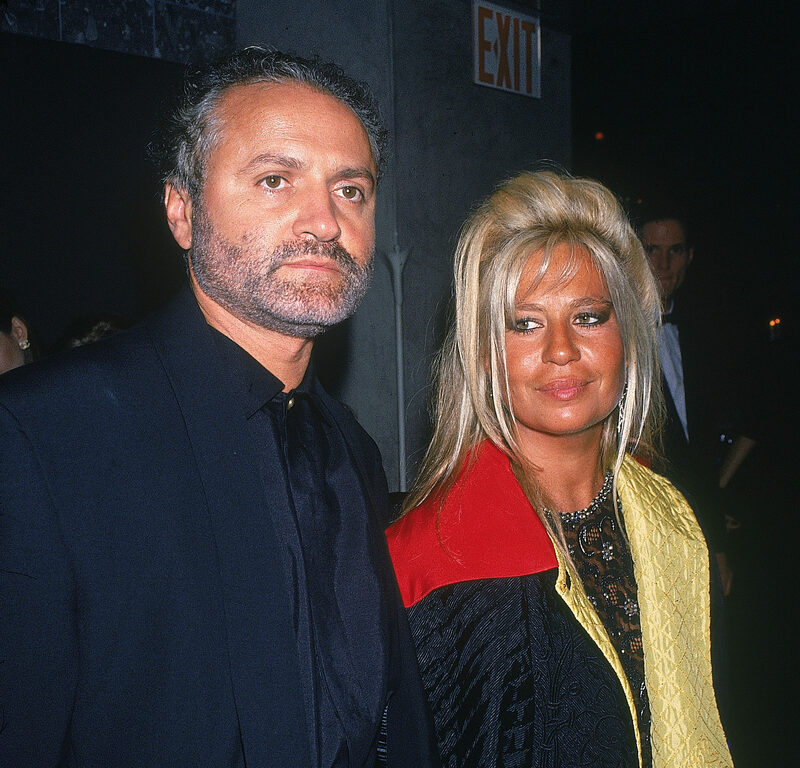 Just one year to the day after Versace was gunned down outside his Miami estate by spree killer Andrew Cunanan, Israeli director Manahem Golan released The Versace Murder, a drama recounting Cunanan’s three-month murder spree, which ended with the murder of Versace and Cunanan’s suicide a little over a week later. According to IMDb, the film, which was reportedly made for $4 million, only saw a theatrical release in Germany before being released on VHS and DVD in a handful of other countries throughout 1998 and 1999. With a brand new series from a critically acclaimed director and producer set to premiere tonight, it’s easy to be curious about this long-forgotten film recounting the same events. So how does one actually get their hands on The Versace Murder? Well, if you’re looking to stream it, you’re out of luck, because finding a digital copy seems to be impossible. However, while the film wasn’t officially released in the United States, a U.S. and Canada DVD version is currently available for purchase on Amazon — for as little as $2.91 for a used copy. But while the film and TV series cover the same material, it appears they’re actually very different. Murphy’s series, which is currently receiving generally favorable reviews, reportedly attempts to understand how Cunanan came to be the infamous killer he remains known for being, while also serving as a critique on systemic homophobia in the ’90s. Meanwhile, The Versace Murder, which doesn’t seem to have any critic reviews on the internet but instead has a few dozen largely scathing user reviews on IMDb and Amazon, appears to be a more straightforward re-telling of Cunanan’s killing spree. Both on-screen projects include Versace’s name in their titles but focus on Cunanan. So as you sit back in and enjoy Murphy’s likely addicting Assassination of Gianni Versace, remember that he may be the best, but he was certainly not the first to attempt to unravel this tragic event.